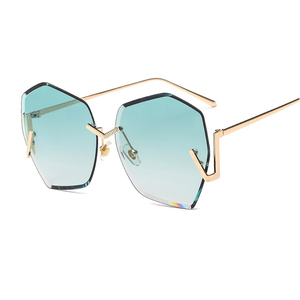 Q: Can you design the frames and also the packing concept together for me9 Yes. 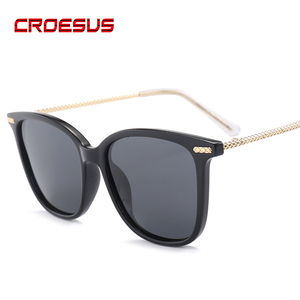 Q: Could I put my own logo on the glasses for small order9Does it need extra cost 9 Yes,customer&rsquo;s logo for small order is available. 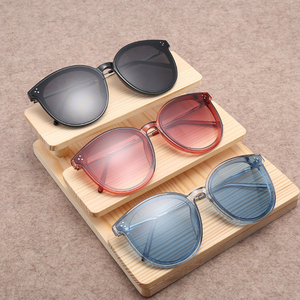 Q: How long of the shipment time9 Plastic style : 45 days, Metal style : 55 days, Acetate and Wooden styles :90days. 2 YRS Wuyishan Jinns Trading Co., Ltd.
Exhibition If you are interested in our products,you can contact with us of any time,we will reply to you in t ime . 5.what is the payment method 9 For sample order, please pay 100% by T/T or through paypal once the order is confirming. 6.If i have my thoughts, do you have person to design according to my concept9 &gt; Certainly,our design team is willing to do for you. OEM & ODM is * What are the materials of the jewelry9 All the jewelry is made of alloy, 316L stainless steel , some leather or natural stone . 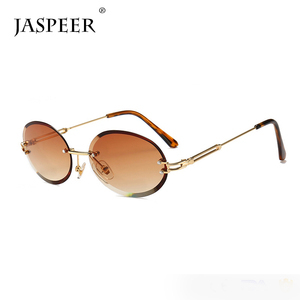 * Can the items be lengthened or shortened9 Generally, our jewelry was made as per international standard size but we can also make your desired sizes. * Are the pictures the same as your real jewelry9 Please rest assured those items in our website are taken from the close quarters of our existing products. 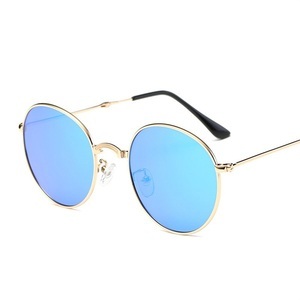 15 YRS Wenzhou Innovative Industries Co., Ltd.
3 YRS Wenzhou Everfly Optical Co., Ltd.
Alibaba.com offers 33,580 oem ladies sunglasses products. About 93% of these are sunglasses, 1% are sports eyewear, and 1% are eyeglasses cases & bags. 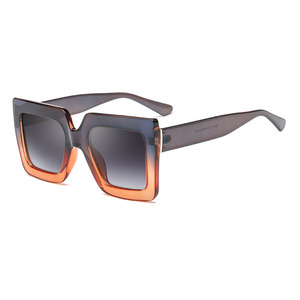 A wide variety of oem ladies sunglasses options are available to you, such as blue, red, and s black. You can also choose from pc, alloy, and copper. As well as from acrylic, plastic, and resin. 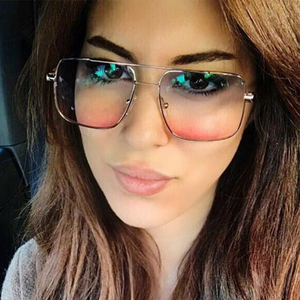 And whether oem ladies sunglasses is photochromic, mirror, or polarized. 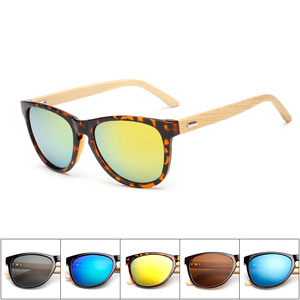 There are 33,580 oem ladies sunglasses suppliers, mainly located in Asia. 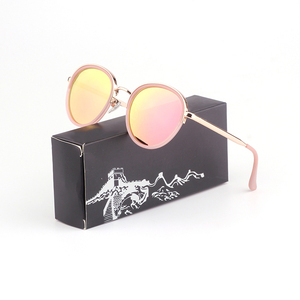 The top supplying country is China (Mainland), which supply 100% of oem ladies sunglasses respectively. 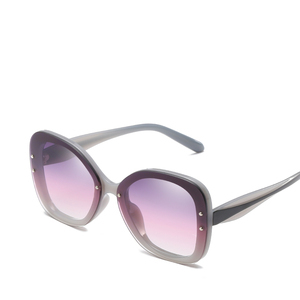 Oem ladies sunglasses products are most popular in North America, Western Europe, and Eastern Europe. You can ensure product safety by selecting from certified suppliers, including 2,702 with ISO9001, 1,763 with Other, and 940 with BSCI certification.